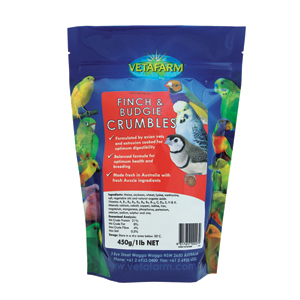 Completely balanced, extruded crumble diet specifically designed to meets the dietary needs of pet and breeding finches and budgies. 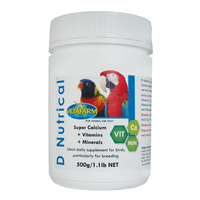 Fortified with vitamins, minerals and calcium for egg formation, strong development of young and general ongoing health. 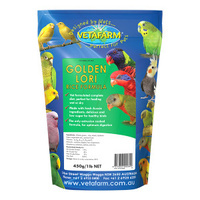 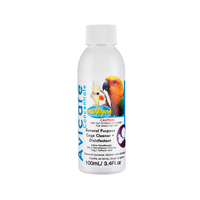 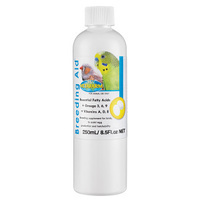 Key features: Balanced food ideal for pet and breeding birds. 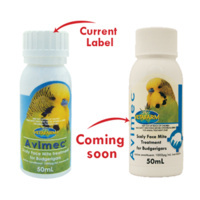 Fortified with vitamins, minerals and calcium for egg formation, strong development of young and general ongoing health. 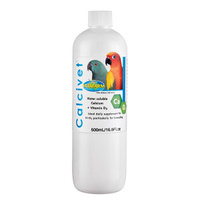 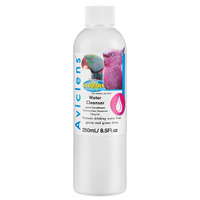 Recommended for: Finches, Canaries and Budgerigars. 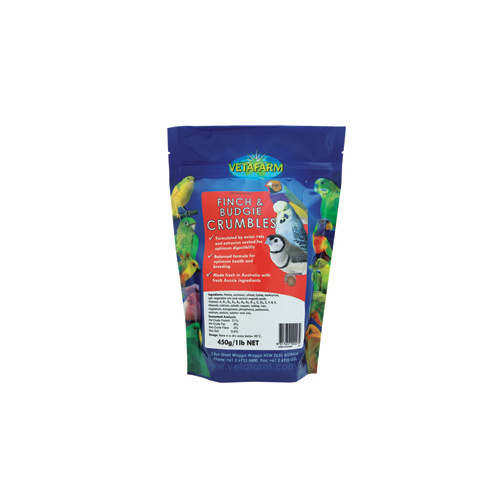 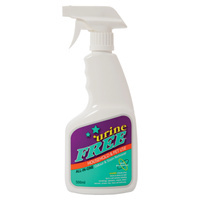 Also suitable for: Can be used as a part diet for omnivorous or insectivorous birds.